We understand the physical and emotional toll your body goes through when you experience gastrointestinal issues. Turn to the Illinois Gastroenterology for your specialized digestive needs. 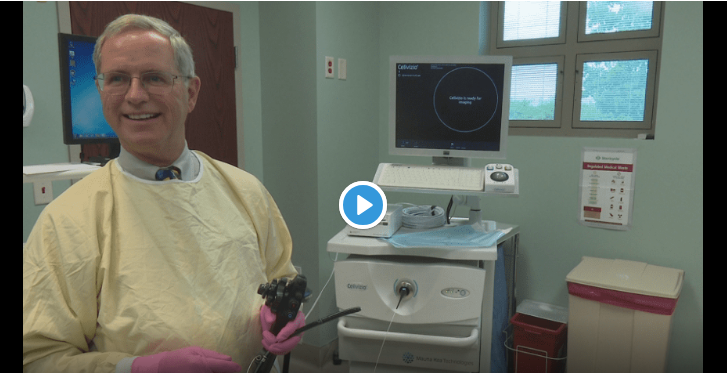 At the Gastrointestinal Institute's state-of-the-art endoscopic facility, Dr. Stephen S. Matter provides the latest digestive procedures with the utmost care and compassion. 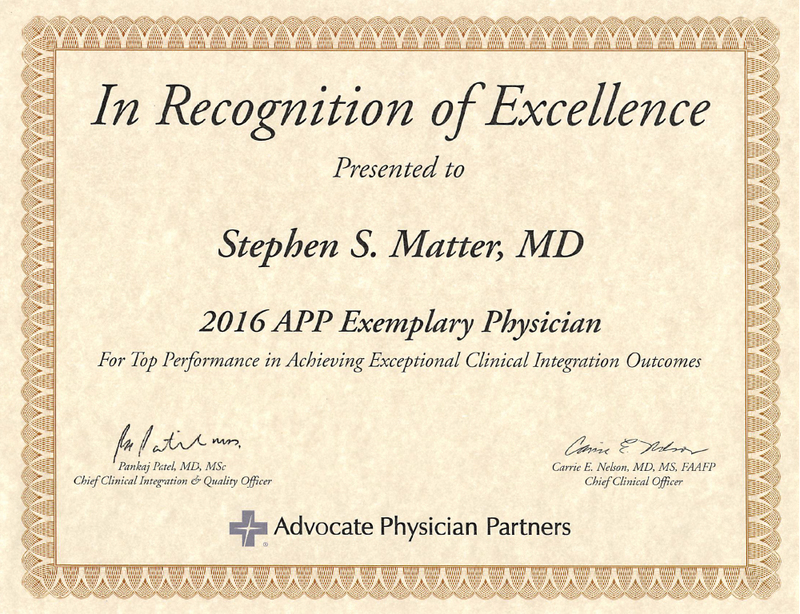 Dr. Stephen S. Matter has been providing high quality, compassionate, professional care to patients throughout Central Illinois since 1989. His long-standing reputation in the community is built on his personal care, commitment to his patients, and procedural advancements. If you are experiencing a medical emergency call 911 or your local emergency number.